Finding a Veterinarian, Dog Walker, Pet Sitter, or Groomer who is knowledgeable, caring, and responsible can be a difficult task. 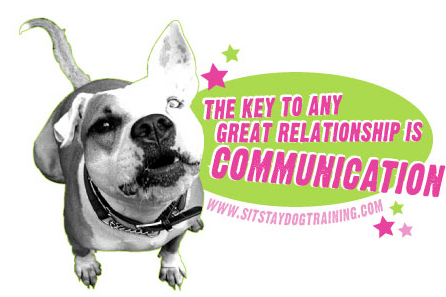 Sit Stay Dog Training recommends the following companies without hesitation. Please let us know about your own experience with pet care providers so we can continue to recommend the best of the best to care for our client's pets. Lower East Side: Amy Kantor DVM Dr. Kantor treats our Broadway animals. She is an amazing veterinary surgeon, writer, and humanitarian. Her incredible warmth and enthusiasm will put both you and your pet at ease.